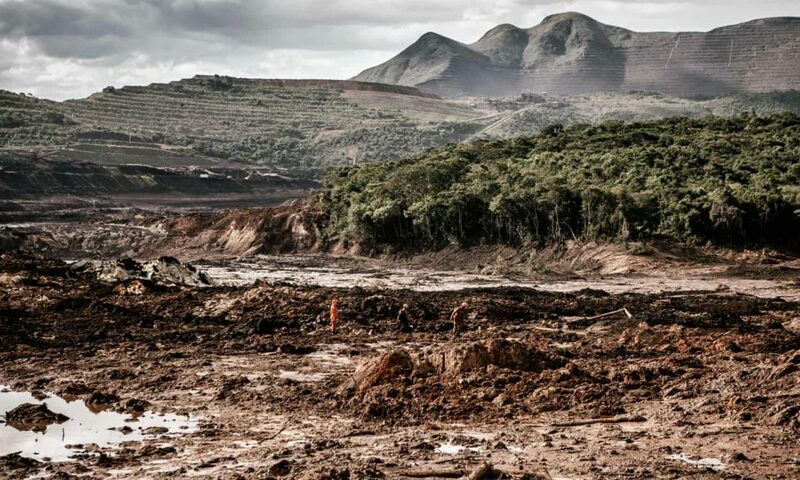 This video shows the terrifying moment when the tailings dam broke at an iron ore mine on January 25, 2019, releasing a river of sludge that killed more than hundreds people, covered nearby buildings, forced the evacuation of some residents from the affected region in southwestern Minas Gerais state. 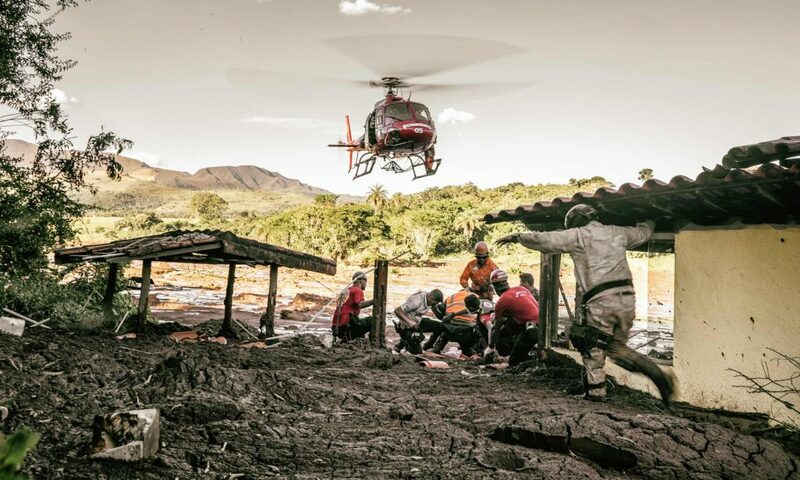 The wave tore through the lush green countryside of Minas Gerais state, plastering some 252 hectares (623 acres) in sticky red-brown mud, burying buildings adjoining the dam and several parts of the nearby city of Brumadinho. Since then, 121 bodies have been recovered, but 238 are still missing. In the next video, you can see smoke rising from the dam, then a slow moving wall of sludge and mud emerges, breaking through the earthen dam. Did you see vehicles try to outrun the huge river of mud but are eventually covered and consumed? 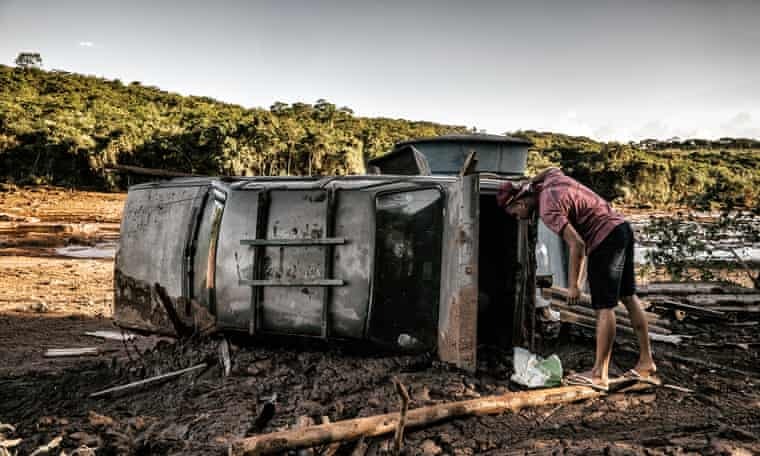 The disaster came three years after another tailings dam collapsed at a mine near Mariana in the same state, killing 19 people and causing what at the time was Brazil’s worst ever environmental disaster. That mine was operated by Samarco, which also operated the dam at Brumadinho. Meanwhile, at Brazil’s “Ground Zero”, the question hangs in the fetid air: can all those missing bodies ever be found? 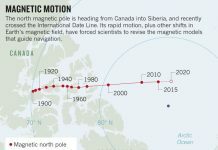 Negative!